The latest addition to my increasing concealer stash is the L'Oreal Lumi Magique Concealer in Light. I had a gaping hole for a highlighting concealer and I decided on this one, mainly because I've read some good reviews online, with some touting it as a budget dupe for the YSL Touche Eclat. I haven't ever splurged on the YSL one, but with YSL being under the L'Oreal Group umbrella, I thought the chance of the two being similar was quite high. 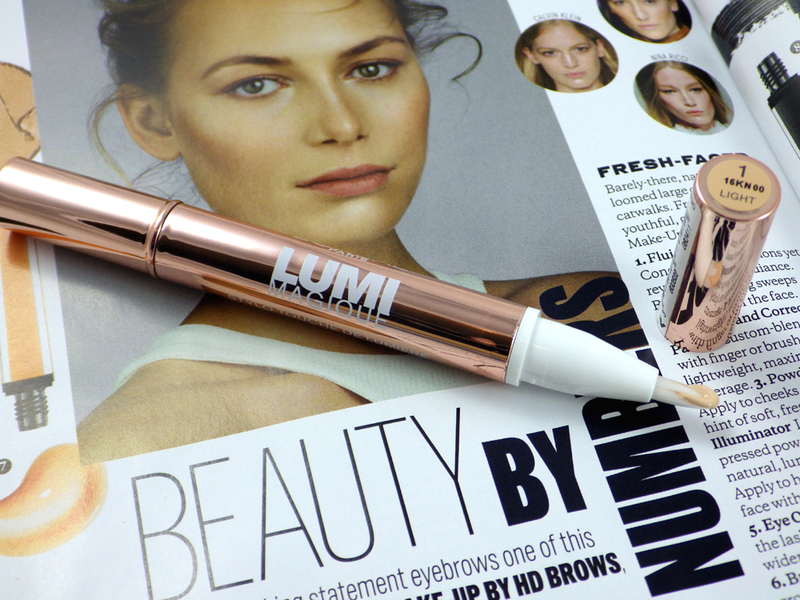 The L'Oreal Lumi Magique Concealer is described as a "touch of light" highlighting pen to brighten eyes and highlight cheekbones, browbones and the cupid's bow. The bottom of the pen twists round, which then releases the product onto the little brush at the othe end. The packaging is a shiny rose gold colour, which gives it a higher end feel. 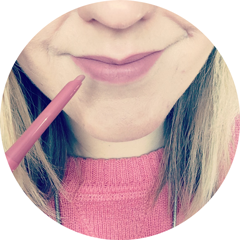 The L'Oreal Lumi Magique Concealer will set you back £8.49; much cheaper than high end highlighting pens but it does lean towards the top of the price range for budget/drugstore versions. I picked up the shade "Light", with only one other shade being available, which is "Medium". After using this product for about a month now, I'm really glad I picked it up as I use it every day. The formula is very thin though still nice and creamy, so it's perfect for using either over or under a heavier duty concealer. I personally prefer to use it underneath to bring brightness to the darkness under my eyes, mainly above the inner corner and directly underneath the lower lashline. I then don't have to apply quite as much of a higher coverage concealer in these areas and I can just concentrate it on the main curve of the dark circle. If you have very dark circles like I do, you will need to use a coverage concealer too as a highlighting pen won't be enough. 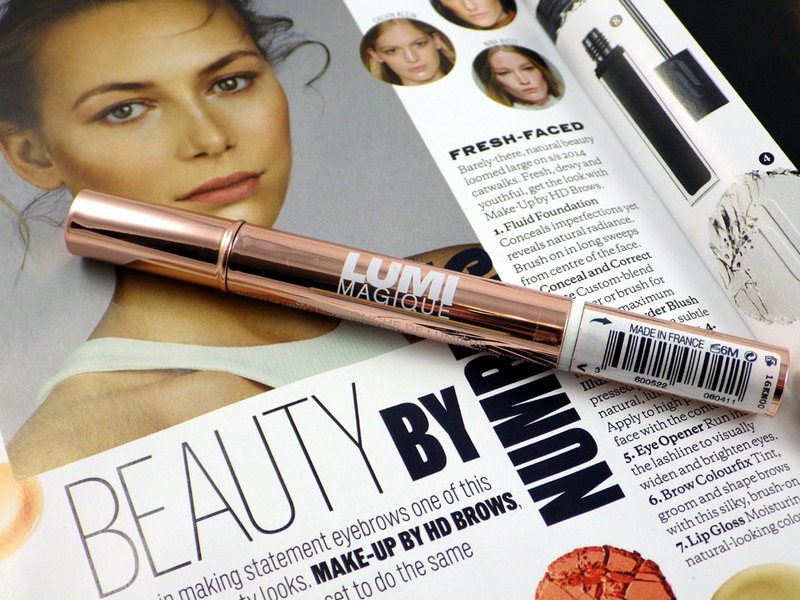 Because of the formula, the L'Oreal Lumi Magique Concealer is also great to use as a top up throughout the day as necessary, without feeling like you're caking on the makeup. It's a product that just works! It's disappointing that the L'Oreal Lumi Magique Concealer only comes in two shades, but if one them suits you then I'd recommend adding it to your daily concealing routine! It's become an essential part of mine! 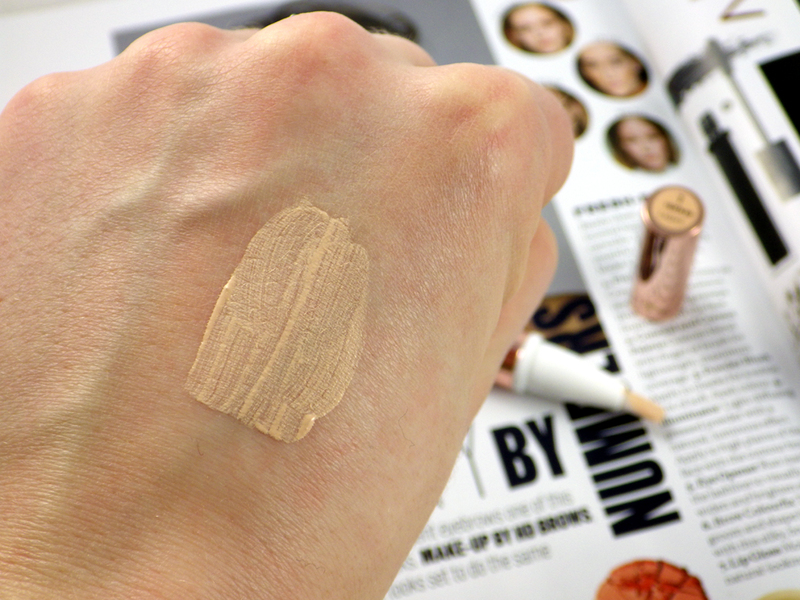 Have you tried the L'Oreal Lumi Magique Concealer? What's your favourite highlighting pen? Will have to check this out, sounds like something I need! Two shades probably isn't enough but this sounds great! I've gone through so many of these, I love this so much! I actually have the Touche Eclat in my drawer to try - I should dig it out asap! I've been using this for a while and I haven't made my mind up about it. It's definitely a lovely product but I'm not sure I get enough coverage!